I feel healthy! I feel happy! I feel terrific! 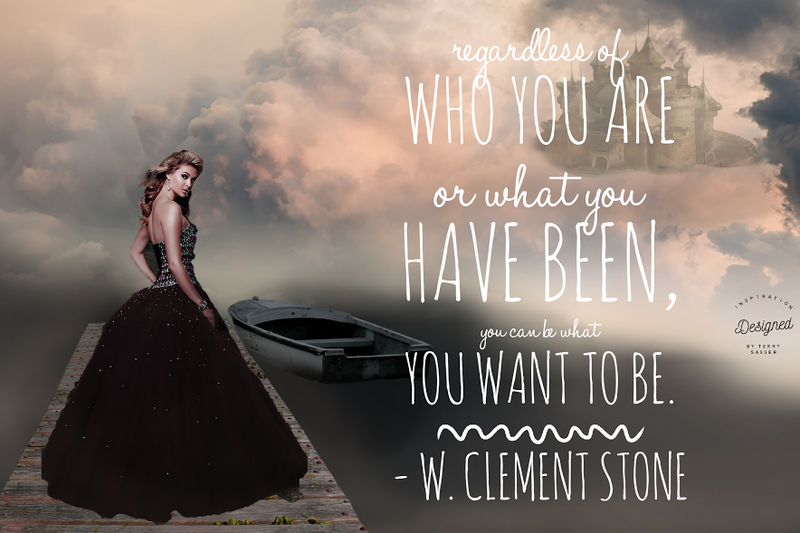 I owe my career to W. Clement Stone. One day I will share my story in depth with you. When I was a young woman just starting out many years ago, I was hired as a sales representative for a large company. This company flew me to Chicago for an intense training led by Stone that would forever change my life & my career. The training was intense and I learned many things about myself in this training as well as the importance of having a positive mental attitude. This later gave me the courage to start several new businesses. I am forever grateful that I had this amazing opportunity. I am still learning and growing today on this wonderful journey of life. His story is quite amazing. In summary as a boy, Stone started selling newspapers. This experience selling papers later made him a fearless cold caller when he started working at an insurance agency with his mother at the age of 16. By 1922 he took $100 and started his own insurance agency. He read a book by Napolean Hill that so inspired him that he gave a copy of this book to every insurance agent with his company. Later he convinced Napoleon Hill, that through their combined philosophies, they could accomplish great things together by inspiring others. So in 1952, they began a legendary partnership. Together, they produced books, courses, lectures, radio and television programs. In 1954, they published Success Unlimited, the predecessor to SUCCESS magazine. Did you know that Mr. Stone met Og Mandino, whom at that time was an alcoholic and took him under his wing which forever changed his life? Their relationship led to a new life for Mandino, who joined that insurance company and he became the editor of Success magazine. A person is placed in our lives for a reason. I wonder what would have happened to Og if W. Clement Stone had not taken him under his wing and led by example? W. Clement Stone lived to be 100 years old.